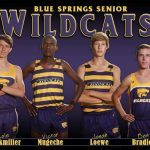 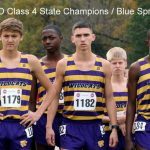 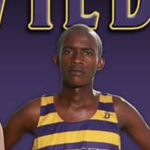 Senior distance star Victor Mugeche picked up another accolade for his already incredible running career at Blue Springs High School. 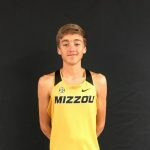 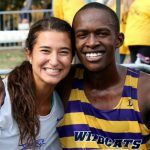 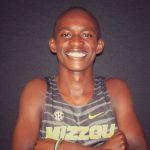 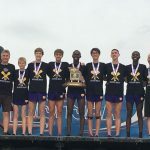 Mugeche was named “Metro Runner of the Year” by the Greater Kansas City Cross Country Coaches Association. 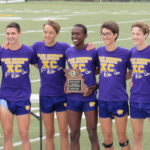 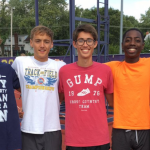 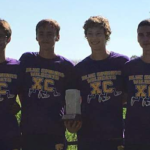 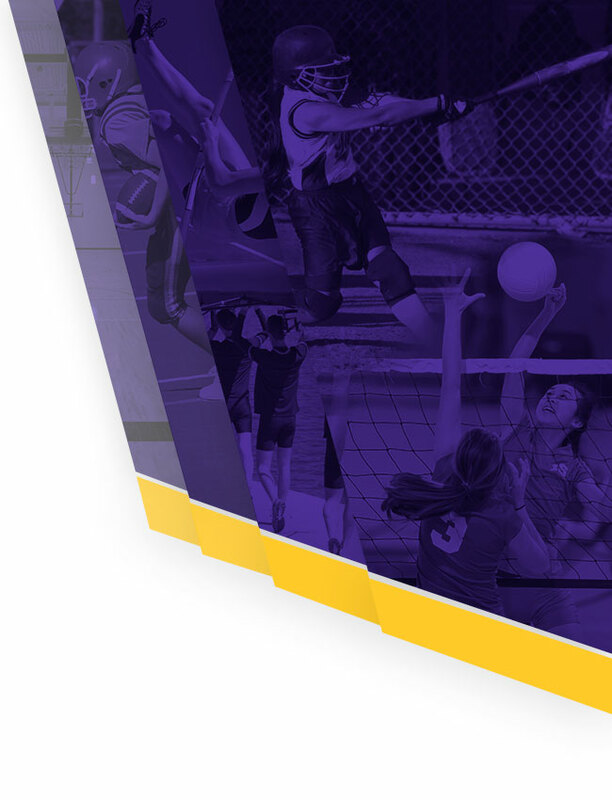 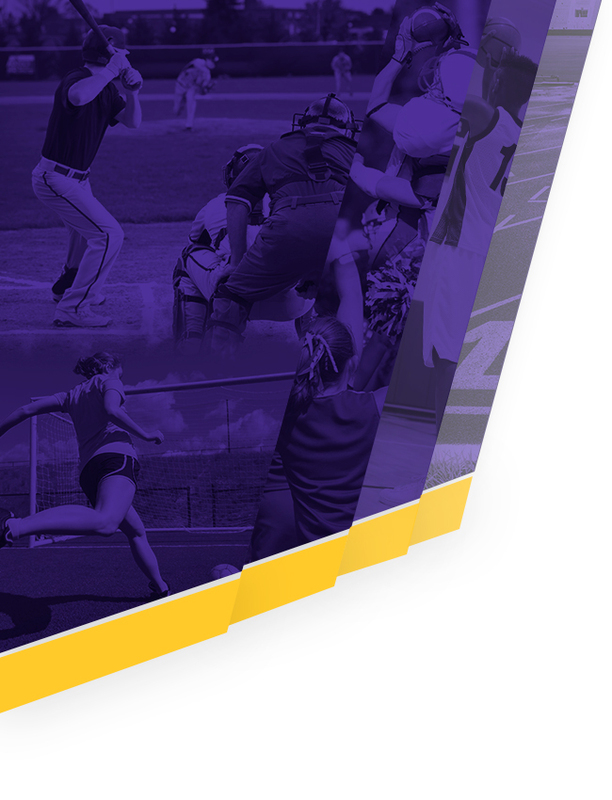 Runners Oaklee Hauschild, Morgan Caurveren, and Gabe McClain were also named to the All-Metro Team alongside Mugeche.